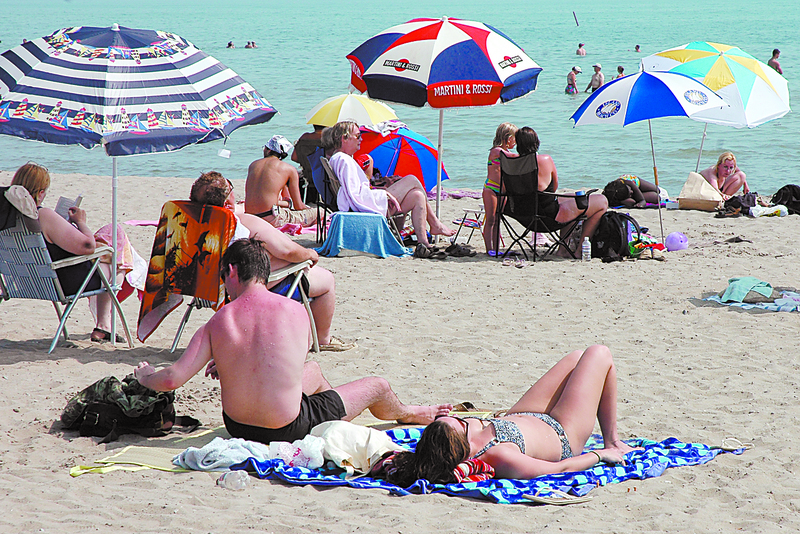 The city has been relatively coy of late on whether it will continue its participation – and to what extent – in Elgin county’s tourism program. In 2013, the city’s share of the tourism budget is almost $122,000 and more than once in the last couple of years there have been suggestions the city go it alone in the marketing and promotion of tourist-related opportunities. Well the wraps are about to be thrown off the new tourism model at Monday’s council meeting. CAO Wendell Graves suggests with an upcoming strategic review of the St. Thomas Economic Development Corporation, it would make sense to deal with many of the tourism-related ventures as economic development opportunities. Upon her election in October, Mayor Heather Jackson-Chapman made it clear a priority would be a harmonious relationship between the city and Elgin county. That will be put to the test Monday when a county delegation appears before city council with the expectation of St. Thomas ponying up $118,000 this year (up from $89,000 last year) to remain in a tourism partnership with Elgin. At the very minimum, the county is demanding $99,000, and for that piddling amount the city’s voice in the partnership would be reduced from two to a single representative.